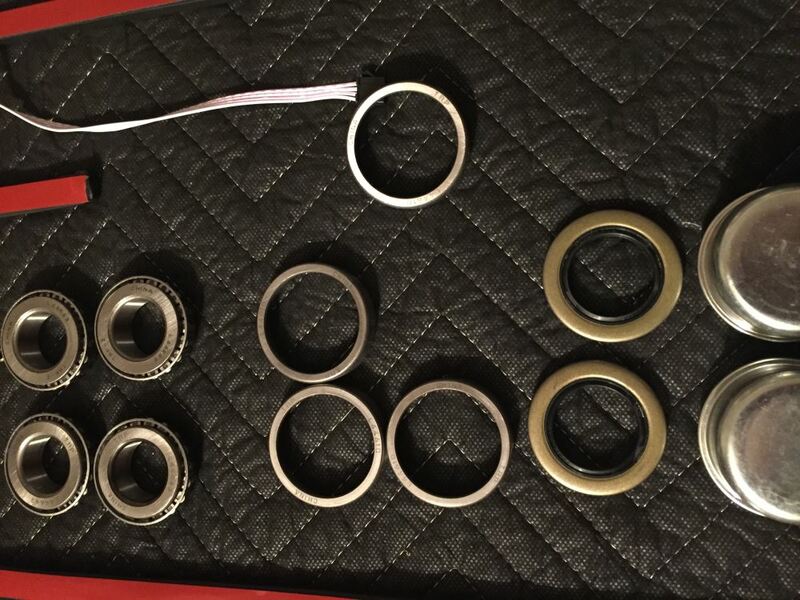 Lowest Prices for the best trailer bearings races seals caps from etrailer. 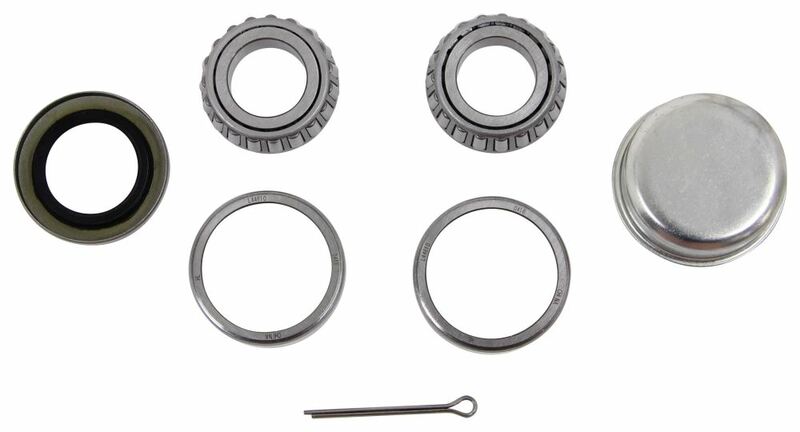 Bearing Kit with Grease Cap for 1" BT8 Spindle, L44643 Inner/Outer Bearings, 34823 Seal part number DL21792 can be ordered online at etrailer.com or call 800-298-8924 for expert service. 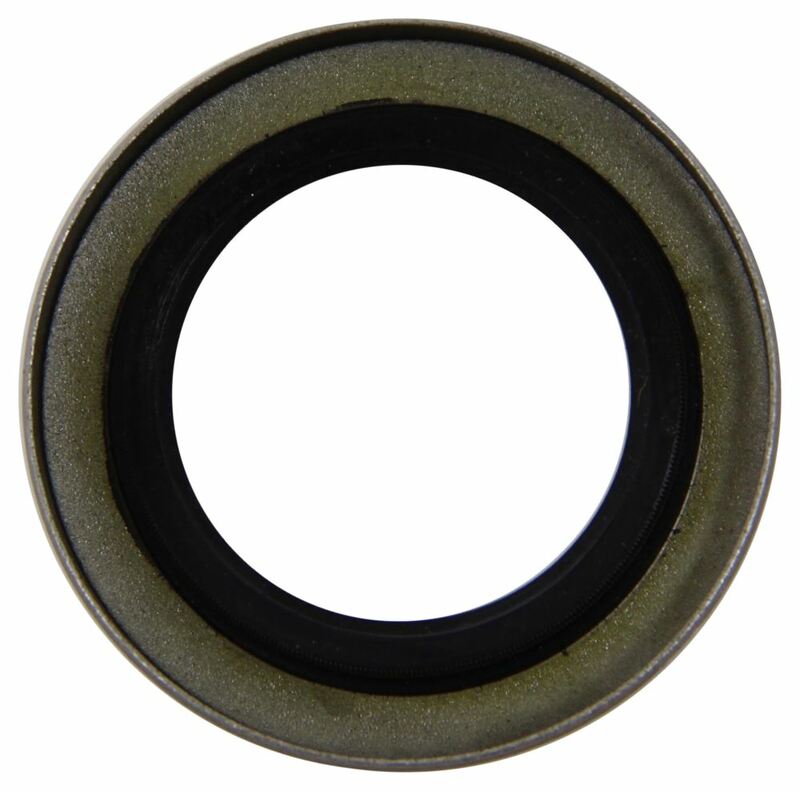 Outer Bearing Race Inner Bearing Race Seal Seal I.D. Outer Hub I.D. L44643 L44610 L44643 L44610 34823 (12192VB) 1.249" 1.980"
Today were going to review part number DL21792. This is the TruRyde trailer hub bearing kit. 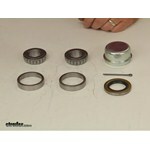 This kit will include an inner bearing part number L44643 and the matching inner race of L44610. It also includes the outer bearing of the same part number L44643, and the matching race again of L44610. It does include the cotter pin and it includes the grease cap which is part number F001518. And the last piece is the oil seal. This will include the oil seal number 34823. 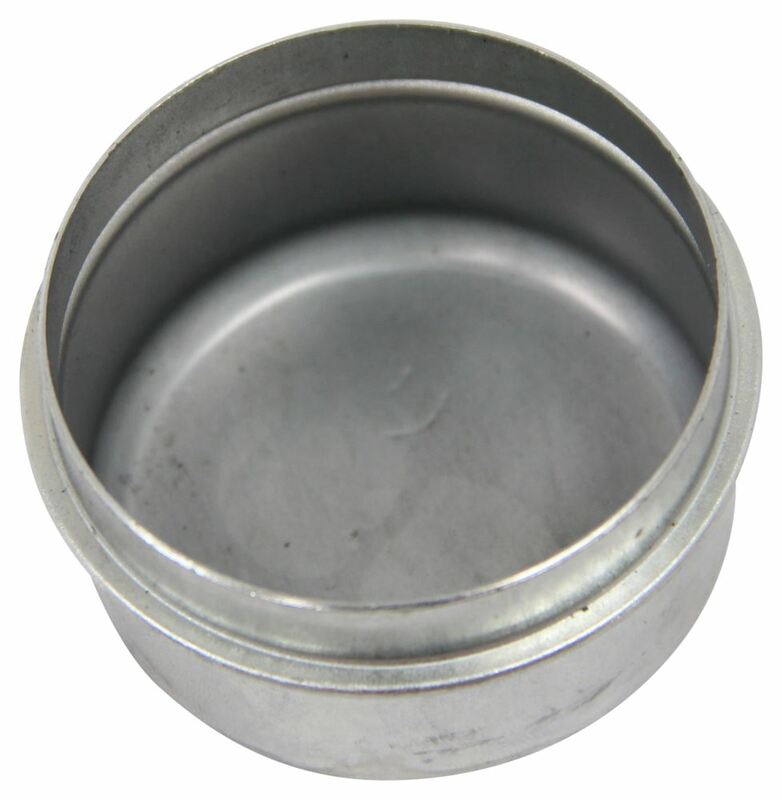 The seal has an outside diameter of 1.983 and the inside diameter of 1.249. And that should do it for a review on part number DL21792. The bearing set is doing just fine. Pics of what they are in. My BBQ trailer with a “thin blue line” honoring Police everywhere. The bearings are still spinning free, thanks. 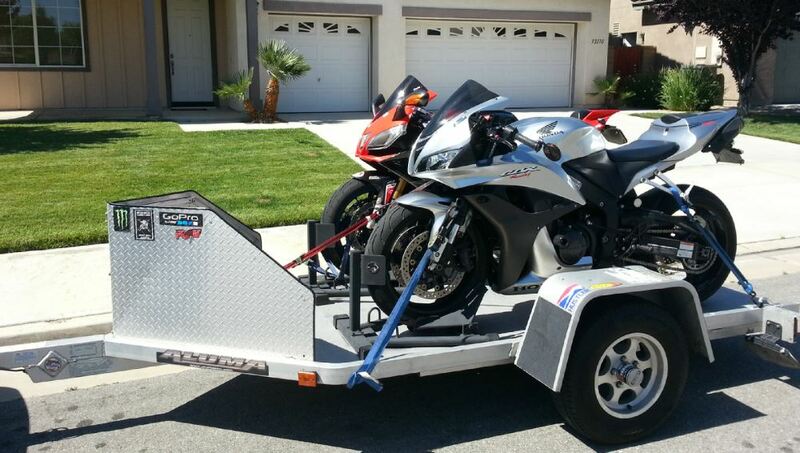 The trailer bearing kit is working great! Thanks for the great products and service. Thank you. Products are still in use. 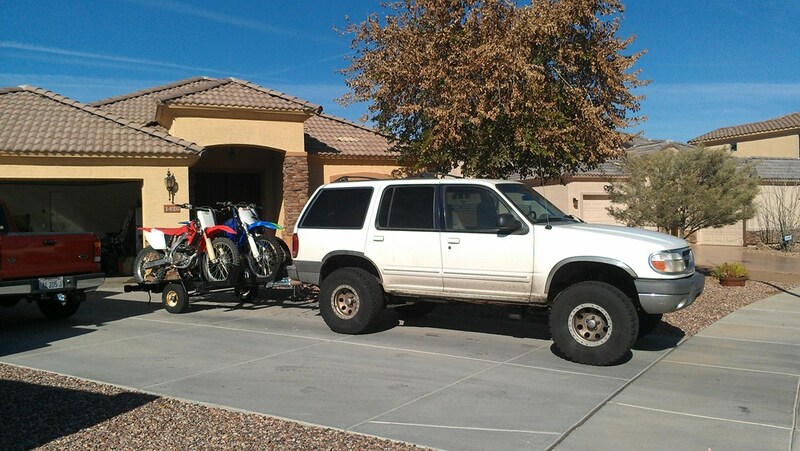 Still working great on my motorcycle trailer. The correct spindle washer you would need is going to depend on what the spindle calls for. There are various washers we offer for various styles of spindles. For just a standard 1 inch washer we have the # SW1000. Of if you have an EZ lube style spindle we have the part # 5-101 which is the most popular option. I attached a link to a page that has all of the washers we have. The part # DL21792 comes with a cotter pin, but no washer. The biggest clue for determining what bearings you need came from the last number you listed. Thank you for that! You have basically the part # 8-258BTUC1 hub and the correct bearings would be the kit part # DL21792 that comes with the correct bearings, seal, races and cap. The seal you need is going to be more associated with the inner bearing and race. The outer bearing will help identify other parts but only if I have both bearing numbers. If both bearings are the same then the seal is # 34823 or for a pair use # RG06-010. You will need to pull the hub and get the inner bearing number as well to be sure. These seals measure 1.249 inner diameter and 1.983 outer diameter. You will need to remove the hubs of your 2005 Fleetwood Yuma Pop Up camper and remove the bearings in that hub in order to find out what would work as a replacement. There will be numbers stamped on the bearings. With those numbers we can determine what would work as a replacement. I attached a picture that shows what the numbers will look like. That's not a number we are familiar with. What's the inner diameter of the bearing? If it's 1 inch most likely you have a L44643 and the 6 just happens to look like a 5. 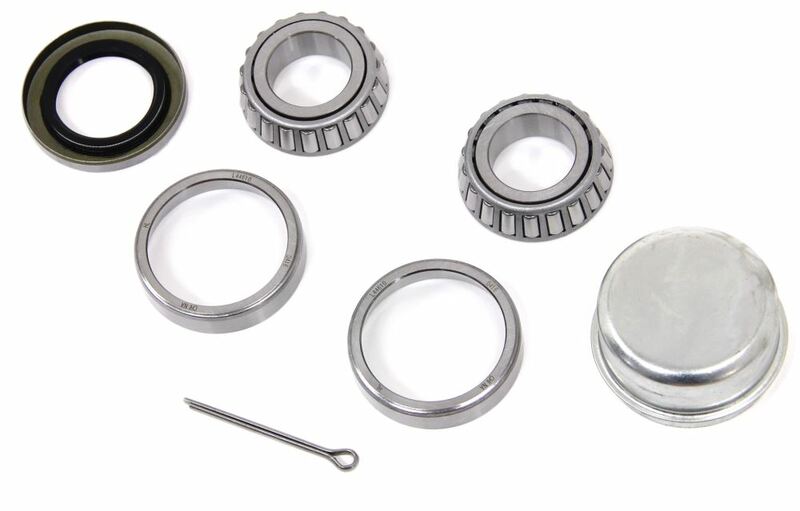 The bearing kit that uses that number is the part # DL21792 which is designed for spindle diameters that are 1 inch in diameter and have a seal that is 1.249 inch. We do offer some bearing kits that may work for the 1 inch spindle on your 4x8 trailer. I recommend first confirming the spindle measurement with a digital caliper like # PTW80157 if you have not already, because even the slightest difference in measurement can indicate the correct bearing kit to use.